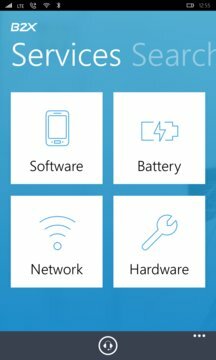 SMARTAPP for Lumia is a smart way to check the hardware and software of your Microsoft Lumia smartphone. 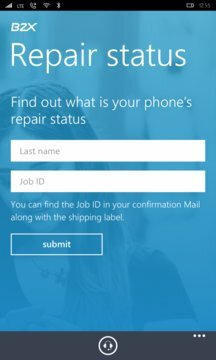 SMARTAPP for Lumia is compatible with Windows 10 Mobile and Windows Phone 8.1 and helps to identify the potential source of an issue and provides first steps to resolve it. SMARTAPP for Lumia will also help you get in touch with B2X customer care for further assistance.